$17.99 & FREE Shipping on orders over $59. Visiting the ancestral homes of the world's most interesting styles - Hoegaarden, Kelheim, Leipzig, Berlin and even Portland, Oregon - author Stan Hieronymus sorts myth from fact and finds out how wheat beers are made today. Complete with brewing details and recipes! Stan has done it again. This is a great book. Buy it, read it, follow its lessons. Very informative. 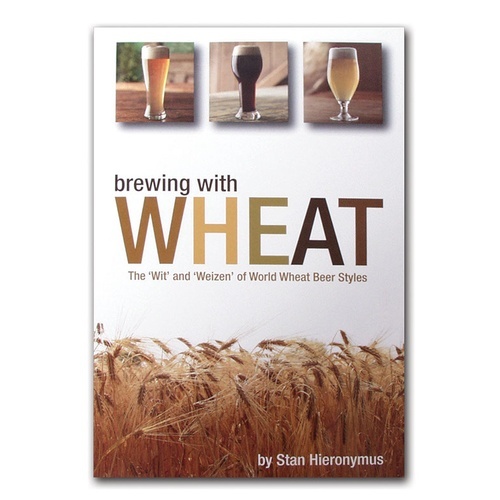 Really gets in and tells you about the wheat styles and gives a lot of history as well.